The Final Stretch, Dare We Say Homemade Dumplings? 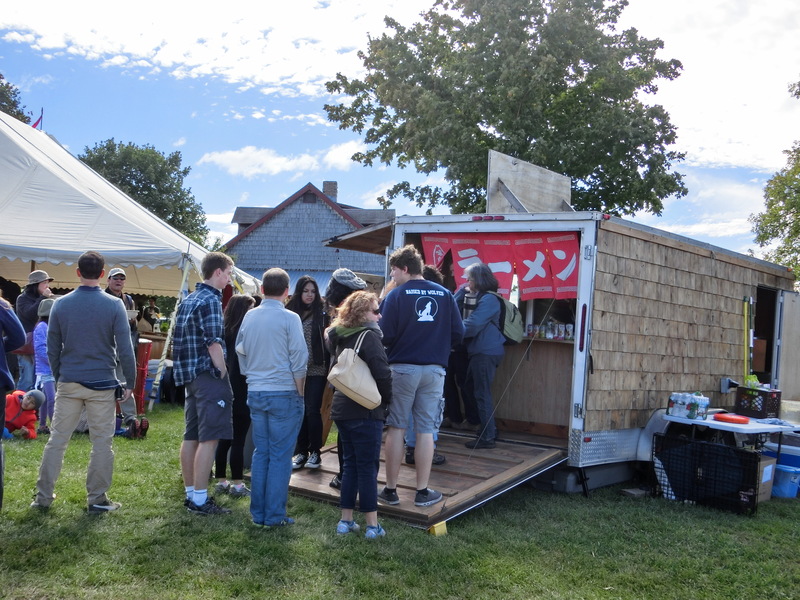 After a packed week of Hill Farmstead Beer, traveling noodles, taiko drums, meeting the amazing Japanese underbelly of northern Vermont, falling in love with Kent Corner, VT, and selling heaps of ramen to new and old friends, we’re gearing up for the final stretch! It has been a wild season of last minute gigs, weddings, markets, drum festivals, museum closings, ferry rides to NY, Hill Farmstead Brewery, apple picking, dancing, celebrating, and so-so-so many new friends. 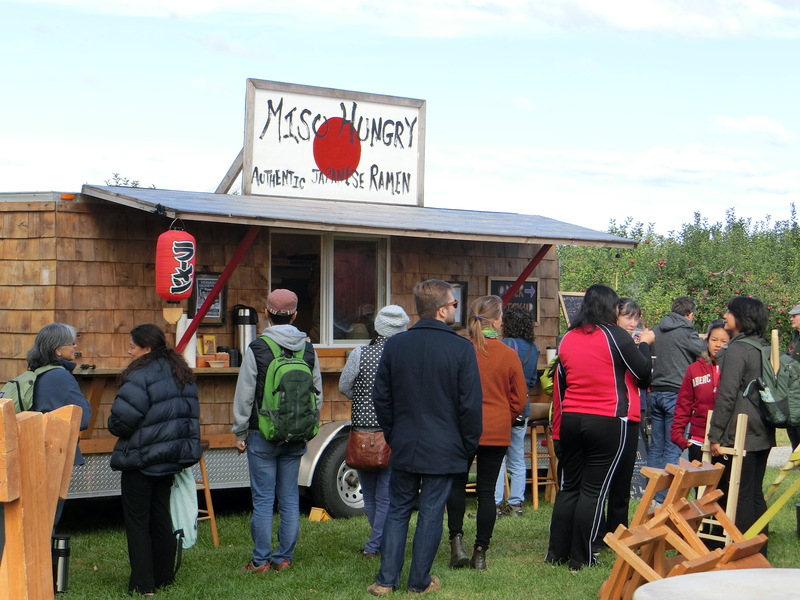 For those of you north of Interstate 89 we have two more events we would love to see you at to enjoy the foliage and local festivities. 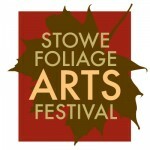 First Up the Stowe Foliage Arts Festival in Stowe, VT. Come join us for three days of Ramen and 150 other vendors and live music in gorgeous Stowe. And to finish off our season we have a super special treat. Momo’s Parents, will be joining us Friday and Saturday in Hardwick for Vermont Vaudeville. 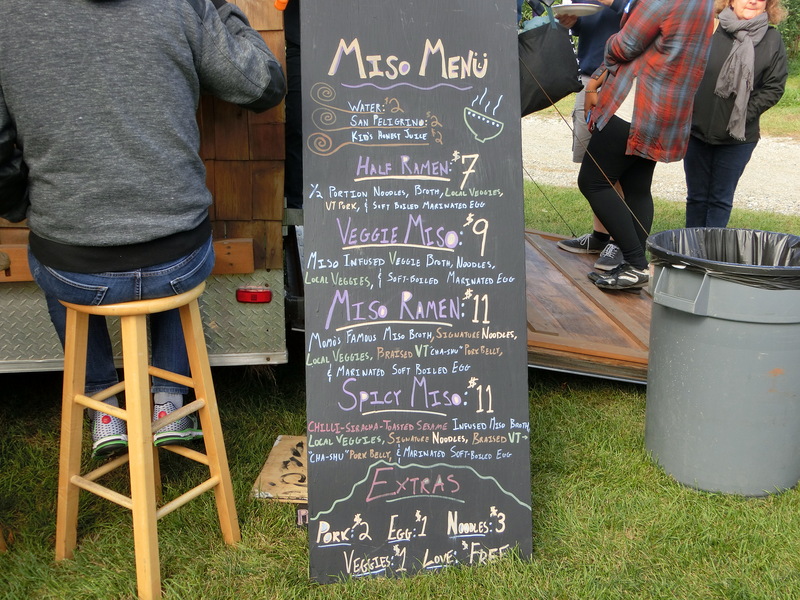 That means we’ll be featuring some amazing Japanese crafts and Momo’s Mom’s Famous Homemade Dumplings. We’ll be there Friday night and all day Saturday! Check out their website and buy your tickets before they sell out, which they do every year. It’s going to be an incredible weekend in Hardwick!